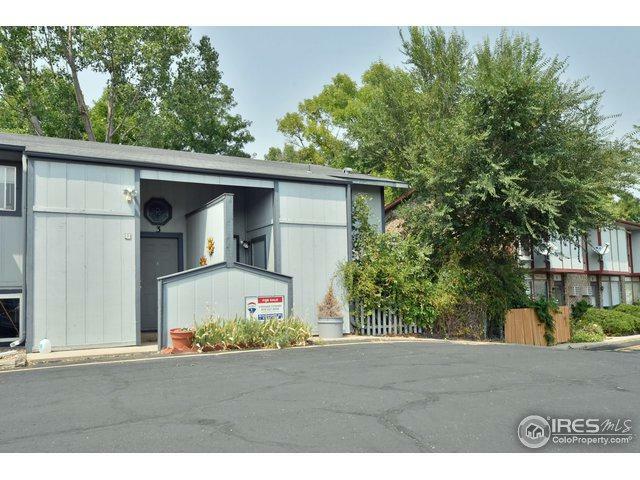 Fantastic end unit home with a large shaded and fenced rear yard. 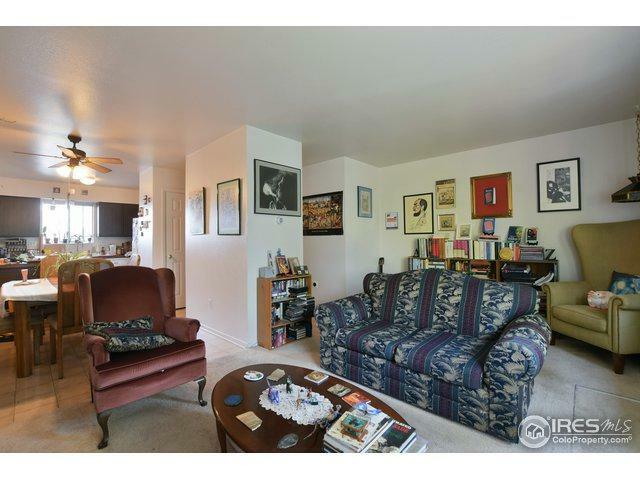 Bright and welcoming floorplan w/ all the right spaces. Open kitchen area, large living room and a nice deck overlooking the yard. 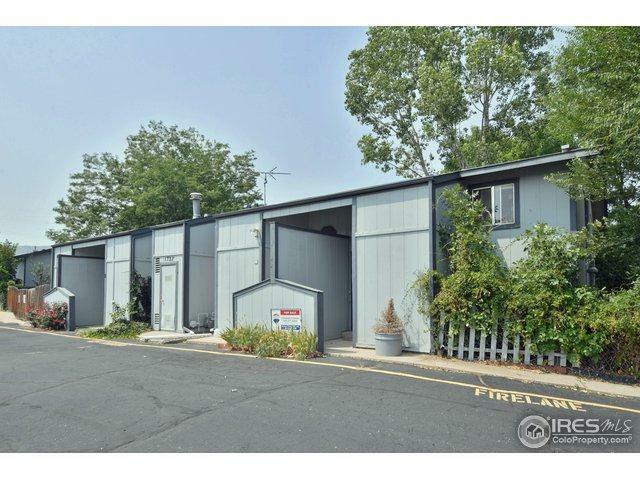 Bedrooms are on garden level, full size washer and dryer, and all other appliances are included. 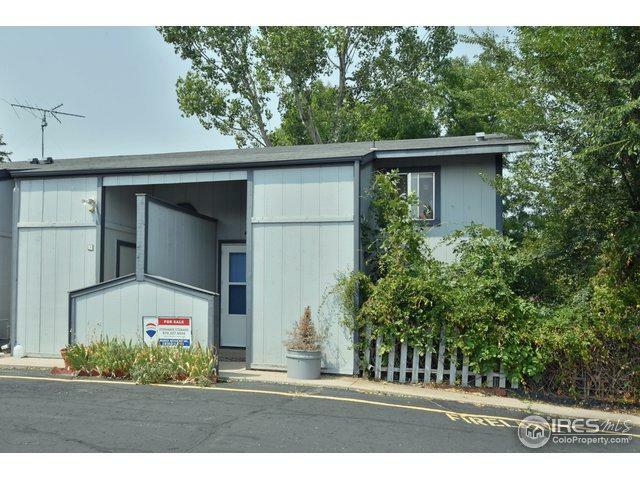 Walk to recreation, Dixon Reservoir, open spaces, many area conveniences and bus routes. Well cared for and a lovely home.